There is no doubt that moving home is one of the most exciting life experiences that any of us gets to enjoy. However, it can be a very costly process. If you aren’t careful, those dreams could soon transcend into a nightmare. The key to keeping on top of your finances at this crucial time is good preparation. As long as you have a plan of action, you should be just fine. Following these tips below will give you a solid foundation. And with that weight taken off of your shoulder, you’ll be able to enjoy your home. Buying a property is the biggest financial commitment that most people ever enter into. Therefore, it’s more imperative than ever that you strike the best deal available. Running a mortgage rate comparison to ensure you get the best repayment plan is vital. Failure to do this could cost you thousands over the course of your mortgage agreement. Meanwhile, you should also be keen to get the best deal for immediate costs like property surveying. Getting the best price now will additionally set you in the right mindset throughout your future in the new home. 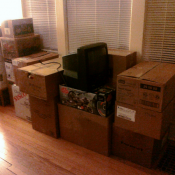 The process of moving includes various items that you probably won’t think of at first. However, things like estate agent fees and legal requirements will soon add up. You can’t avoid paying top dollar for these items. But you can make significant savings on aspects like self-storage and van hire simply by booking early. Conversely, leaving it late will leave you with very limited options, which could result in added expense. If nothing else, planning early will give you less to worry about nearer the time. 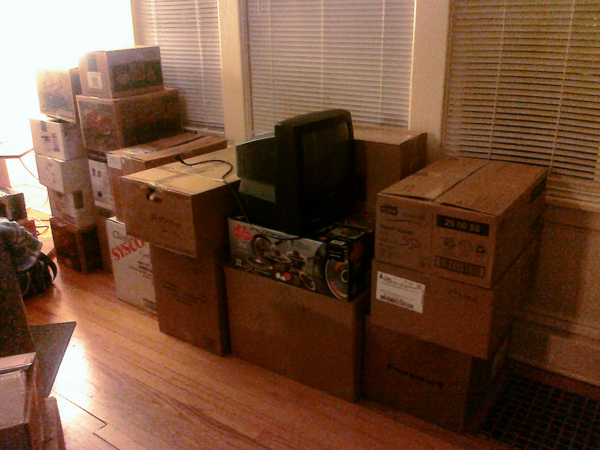 Believe me, this will be much welcomed when it comes to moving. When moving into a property, you’ll have to switch over a number of bills. There will be TV packages, energy bills, and all sorts of other monthly costs to consider. For heaven’s sake, don’t fall into the trap of paying more than you need to. There are various ways to keep these costs down. Ensuring that you do can soften the blow of other costs while also giving you more money to add personal touches to the property. Better still, these savings come without making any negative impact on your life. Also try looking through review websites to ensure you’re getting the best deals on furniture, appliances, and other products that can lead to big costs. We like using www.OnlyReviews.com to do this, as they cover a lot of the products you might need when moving home. You work hard to earn your money. It would be stupid to waste it. There’s a good chance that you will need to make some changes to the home. In some cases, this will require a professional pair of hands. But there are times when calling an expert is a waste of money. Simple tasks like changing a light switch or fixing other common problems should be completed by you. 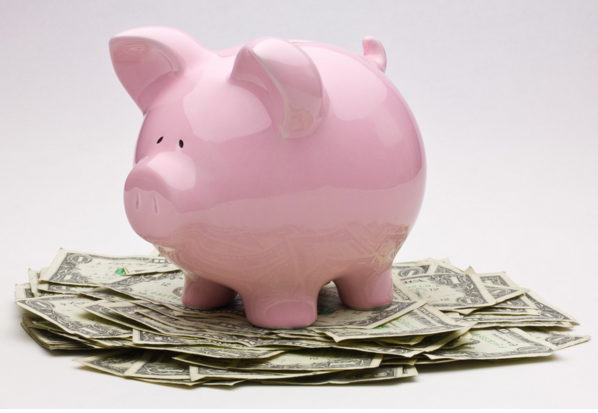 In addition to saving money, you’ll gain the satisfaction of knowing that you’ve completed a job all by yourself. Moreover, you won’t have to wait for builders to become available. Start the work straight away and you’ll often be finished before a professional would have even started. You can use those savings to start the next project too.